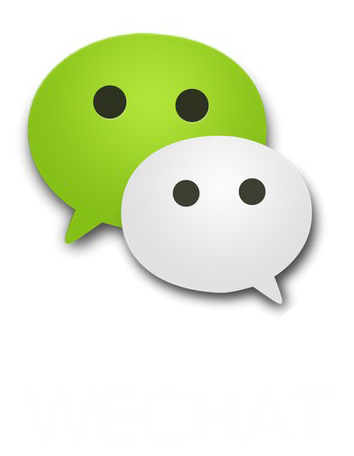 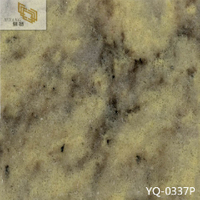 Main Market: : North America, Australia, European,etc. 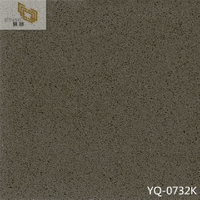 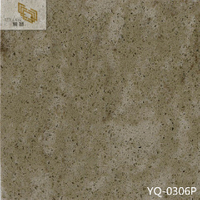 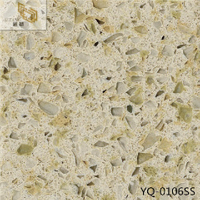 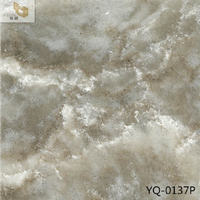 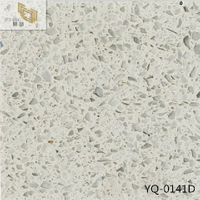 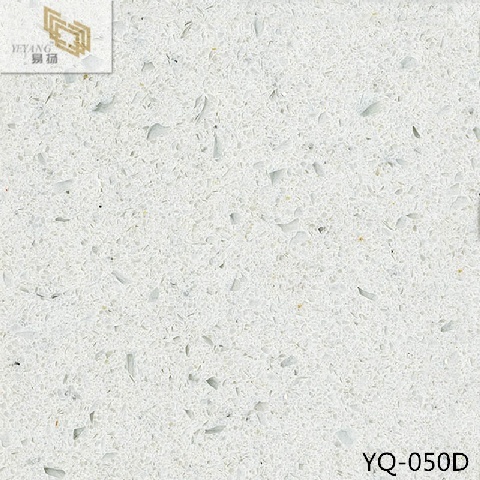 Quartz Countertops are the processing of quartz stone product after the slab production. 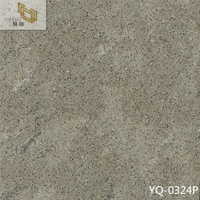 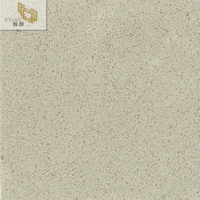 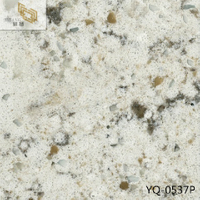 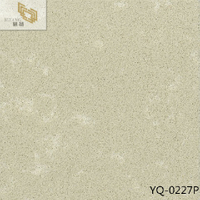 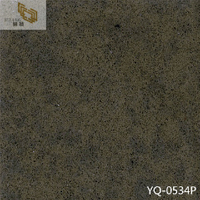 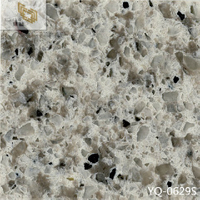 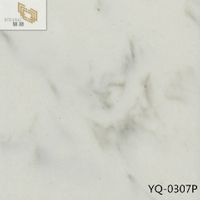 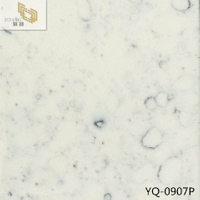 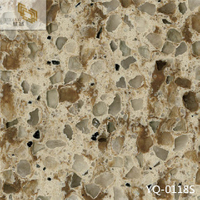 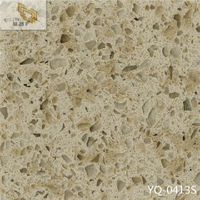 Yeyang stone can be processed into different size and shape countertop with edges and hole. 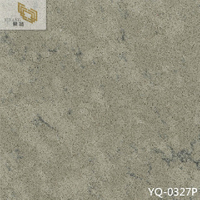 24"x96"-108", 26"x96"-108", 28"x96"-108", 28"x96"-108", etc. 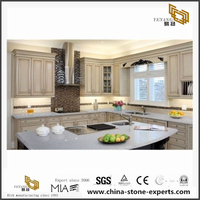 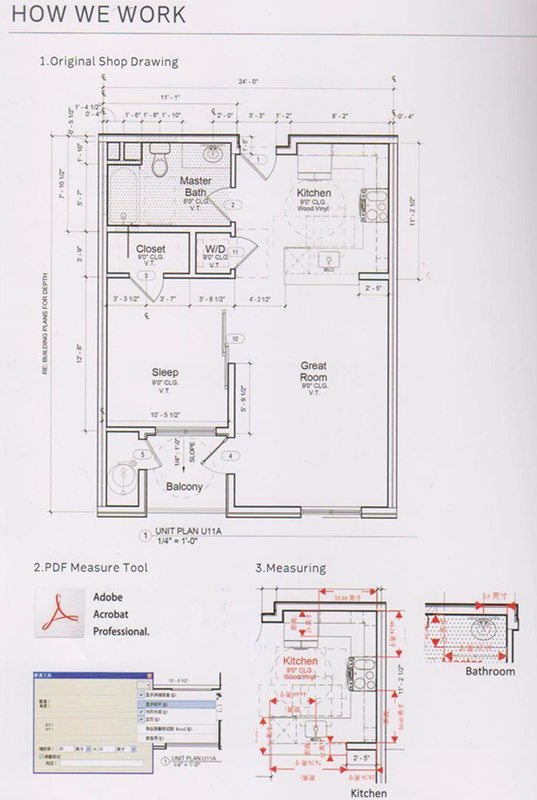 25"X22" ,31"x22", 37"X22" , 49"X22 ,61"X22" with /without Ceramic sink., etc. 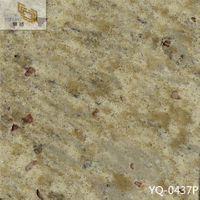 Thickness: 3/4", 1 1/5", 2cm ,2.5cm, 2cm+2cm, 3cm etc. 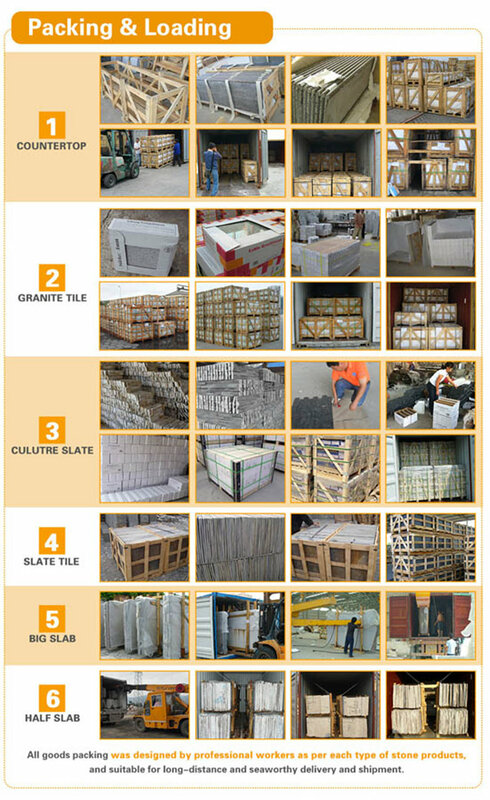 Since 1993, along with 23 years’ development, we haveGranite & Roman Travertine Quarry more than 10 Quarries ,and also we areincluding Two Trade Company and Three Factory, our Factory Area is more than60,000 m². 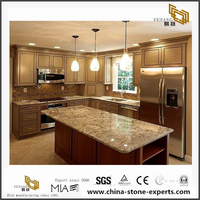 Not only it plus fully assorted more than 10 factories owned by thefamily of Yeyang Stone Groups, we are the only one company who has the familyfactories are also into the travertine, sandstone, artificial stones, paverstone, sculpture products and so on.